Abstract: One of this year's hottest gifts is the hoverboard, also known as the less enticing but more accurate name of an “electric hands-free scooter.” If you are brave enough to try to grab one of these elusive people-movers, then you probably have a few pre-shopping questions. We have answers. Or set up an Amazon alert for one of the better-known brands. Sure, a search for “hoverboard” on Amazon brings up a lot of options, but a lot these are knock-offs that are going to break, or worse. 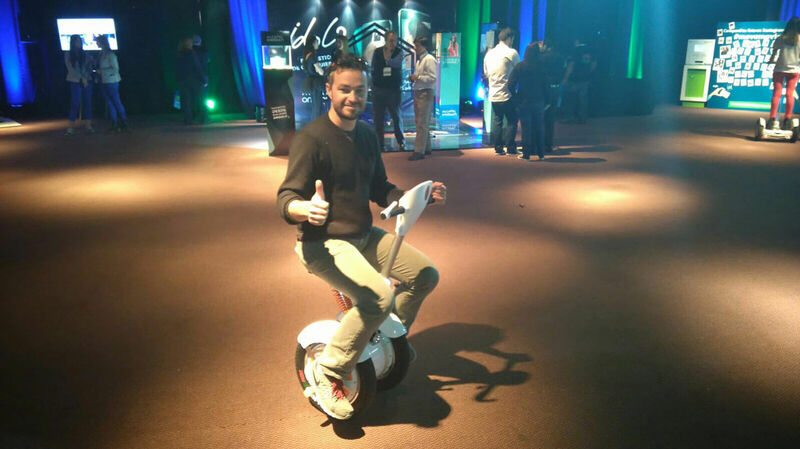 Some of the best-reviewed electric scooters are upwards of $1,000 though some of those without celebrity reputations attached can be bought at $500-$ 900. There really isn't a standard price yet, but you should budget to spend at least $500. A better question to ask might be, “Which electric skateboards won't explode and kill me, resulting in a death so embarrassing it sounds like an Onion headline?” There have a few reports about cheap version of devices being sold with low quality battery packs that overheat. Then it causes explosion or house fire. 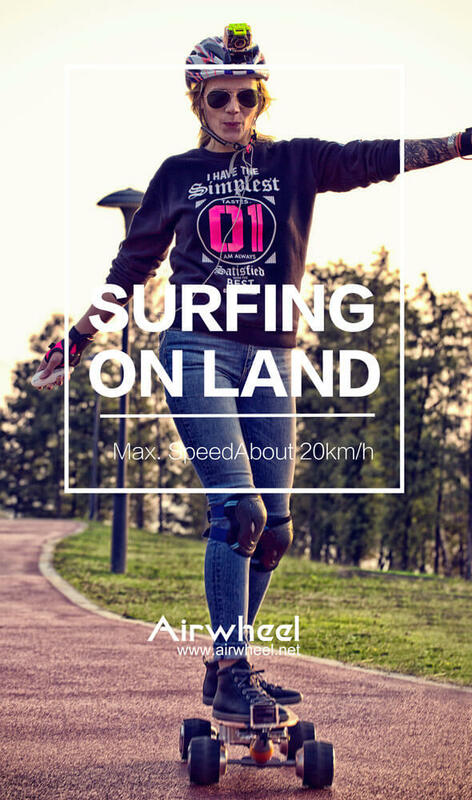 Unfortunately, these reports have all declined to name names—but a good bet is to opt for one of the popular brand names: Segway, Airwheel, and Phunkee Dunk are all relatively big names in this market. Can I Ride This Device Outside? Since relevant laws have banned hoverboards to be ridden on public roads and pavements, the concern is reasonable. Hence, you can feel free to wheel around indoors or directly in front of your driveway. They are also not allowed in New York City, depending on how fast yours can go. If it can go faster than 15 mph, leave it at home. 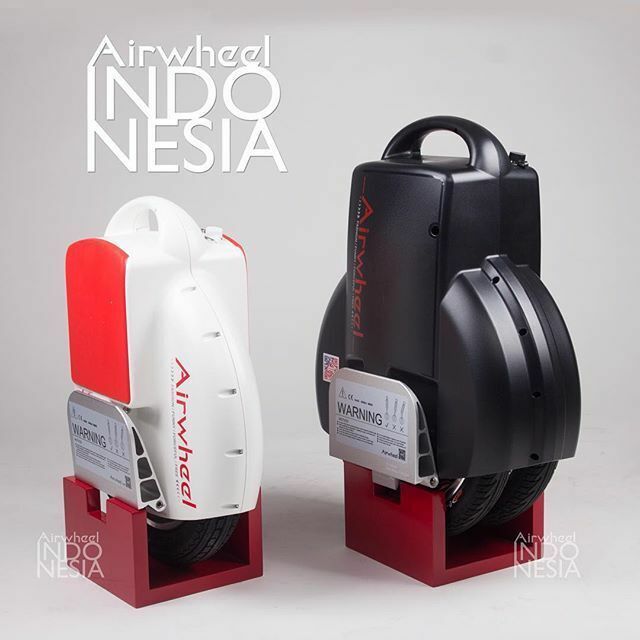 Next：Your world is now unbounded with Airwheel Z3 2-wheeled electric hoverboard.